Every 10 minutes, an infant or child in the US is “taken to the emergency room because of possible poisoning from swallowing a prescription or over-the-counter medicine,” says Matthew M. Davis, MD, MAPP, director of the C.S. Mott Children’s Hospital National Poll on Children’s Health. Most of the visits result in the child being admitted, and typically for ingesting significantly harmful drugs including pain killers, sleep aids and heart drugs, Davis says. Drugs are poisoning more young children because they’re more common and adults are less careful with them. More than half of all American adults take at least 1 prescription medication; 1 in 10 adults take at least 5 medications. According to the poll, 1 in 4 grandparents are storing medicines where toddlers and children can reach them, particularly in popular “daily dose” boxes that children can easily open. “We hope the results of this poll are a reminder to parents, grandparents and all those who care for young children: Check around your homes to make sure that medicines are safely stored out of reach,” says Davis. Dosing errors can also turn a therapy into a tragedy if overdoses are accidentally given. Research shows parents may accidentally overdose a child when they fail to recognize that common ingredients like acetaminophen are often bundled with other medications. For example, if you’re giving both a cough and a cold medication, you could be accidentally doubling up on this painkiller that can cause liver damage in children in large doses. Experts agree: Always give the appropriate amount of medication based on your child’s weight and never give more medication than indicated, more frequently than suggested, such as every 4-6 hours, and never exceed the maximum number of doses appropriate in a 24-hour period. There are 57 poison control centers in the US—all connected to this 1 phone number. Call your local poison center immediately if you think someone has been poisoned. 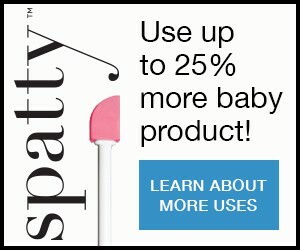 You find your baby near an opened medicine bottle. You see your toddler drink liquid from a container you know didn’t have a beverage in it. 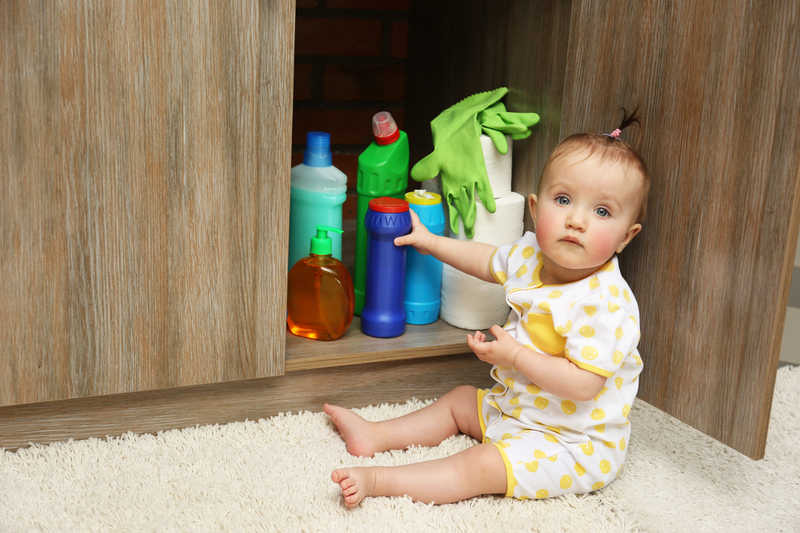 You watch your baby or toddler begin coughing uncontrollably while you’re cleaning, especially if you’re using more than 1 cleaner at a time. Ask for free Poison Help stickers and magnets to post around your house so you have this number handy.